Trigger warning: sexual assault; depression and mental health. I sat down to write this article sick as a dog and out of my mind on Codral. This may be because I did not heed the advice I am about to share. I have now been volunteering in the Community Legal Sector for almost a year. I volunteer in a family law and violence team and completed a PILI internship late last year. Both have provided me with amazing learning opportunities and have taught me more about the realities of legal practice than I have otherwise learned in the entirety of my degree. However, this important practical experience is not without it pitfalls. Currently, my work involves Family Violence Intervention Orders and Victims of Crimes Assistance Tribunal applications and proceedings. Clients present with horrific trauma, generally at a crisis point in their lives. They have often experienced extreme physical, sexual, emotional and financial violence. Every event must be painstakingly gone over in detail and documented in chronological order. I doubt I will ever forget my first case involving a sexual assault. For weeks, I worked with the client to document their narrative. They cried to me and I did all I could not to cry back. I once attempted to casually mention to my supervising solicitor how difficult I had found the case. I was met with a swift response, “I will give it to someone else”. I quickly reassured my supervisor that I could handle it, fearful that the work that I had come here to do would be taken away and the opportunity I had worked hard for lost. In 2014 the LIV released a report detailing the dismal state of the Victorian legal professions’ mental health following a nation-wide investigation performed by Beyond Blue1. Almost a third of solicitors were found to have suffered from clinical depression2. The LIV advocated for a prevention based approach. In the Community Legal Sector legal professionals are provided with access to the Employment Assistance Program. The program offers counselling to support the mental health of employees and to minimise the effects of vicarious trauma. Vicarious trauma is often experienced by professionals in a range of sectors and develops in response to ongoing empathetic exposure to clients’ traumatic narratives. Anecdotal evidence appears to indicate that the program goes mostly unused. Volunteers often do not have access to the EAP. It has been difficult enough to engage legal professionals with the program and, from what I have seen, the push has not extended to volunteers. This has come to mean that caring for your mental health when volunteering is a far less formal affair. 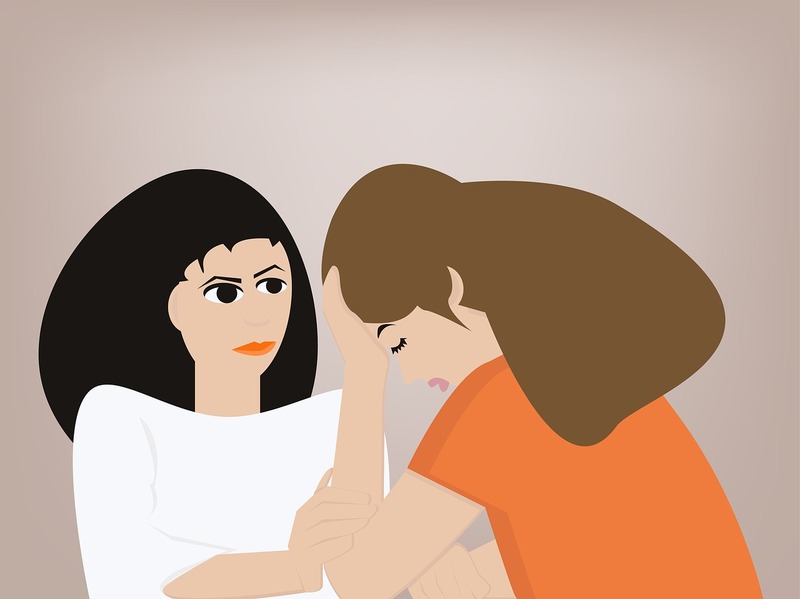 The requirements of maintaining confidentiality and the pressures of working in what can sometimes be an emotionally stunted profession can make this difficult. However, mental health is far too important to just bottle this stuff up. Talk to someone about how you’re feeling, if not the details of the case. Take time out. Step away. Remember that you are a volunteer and if the position is taking more than you can give right now, it is perfectly fine to take a break. Laura Helm, “Mental Health and the Legal Profession” (Law Institute of Victoria, 2014). Georgina Luscombe, Sharon Medlow and Ian Hickie (2009), Courting the blues: Attitudes towards depression in Australian law students and legal practitioners, Sydney: Brain & Mind Research Institute, University of Sydney (the Brain and Mind Study). Sad state of affairs. It seems that the EAP should undoubtedly extend to volunteers. Volunteers sacrifice their time and effort to help Community Legal Centres continue their valuable work. It only seems fair that CLCs would do their utmost to ensure the health and effectiveness of those volunteers.